Edra, Leather Works armchair: Fernando e Humberto Campana 2007. Realised through an important and long work. Each armchair needs about 400 pieces of leather that are all cut and freely and skillefully hand assembled the one on the others, needs a very long work, and from this the name Leather Works. Edra, Leather Works armchair: Fernando e Humberto Campana 2007. Realised through an important and long work. Each armchair needs about 400 pieces of leather that are all cut and freely and skillefully hand assembled the one on the others, needs a very long work, and from this the name Leather Works. 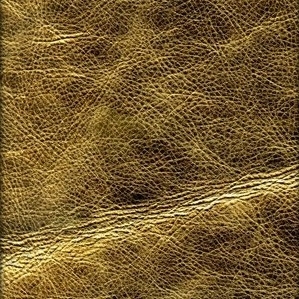 Leather of different grain are alligator and reptile stamped or sleek shiny in a colour range of red, purple, white and black.